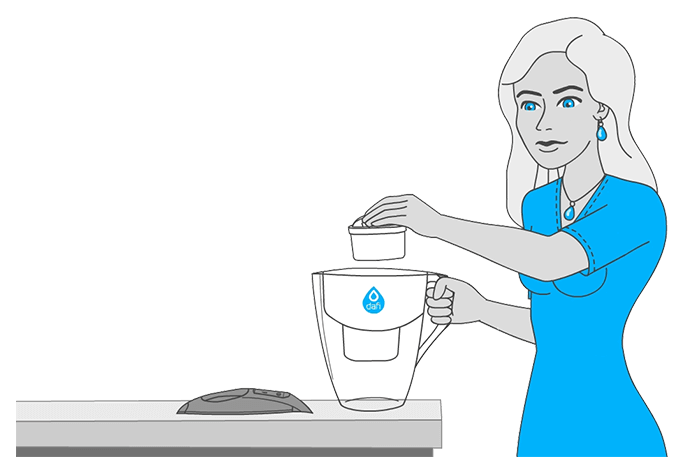 Filter replacement - Tap water filters, Dafi / Water filters – water filter jugs and vacuum containers DAFI. 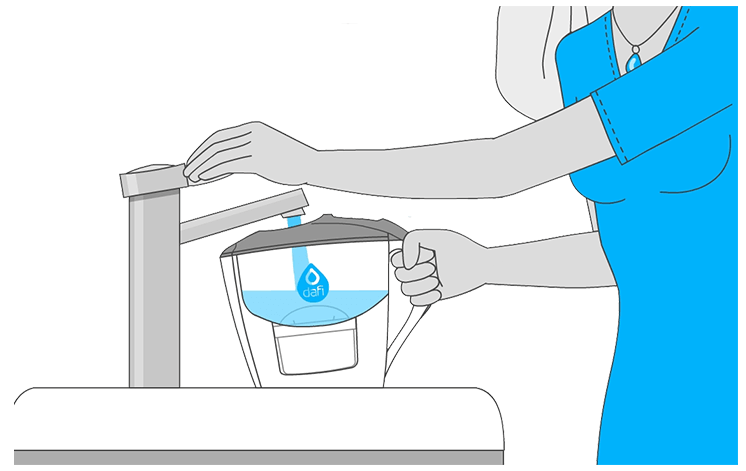 Place the replacement filter in the special tank for tap water and gently push the end. 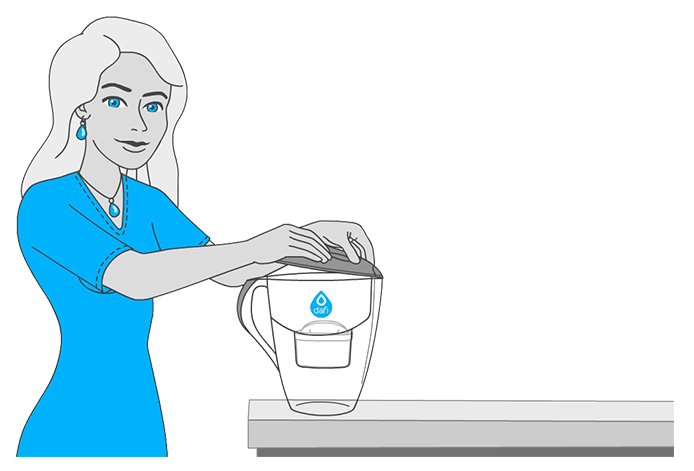 Place the cover, initially inserting the front portion of the funnel, and then push the handle. 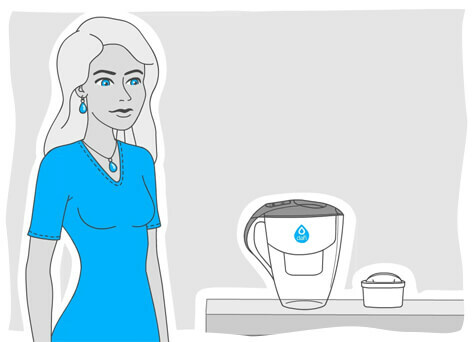 Before the first use of each replacement filter, filter the tap water twice and pour it out. This is done to vent the filter and remove micro-particles of activated carbon that may have been removed from the inside of the filter. This water can be used eg. for watering flowers. Finally, set the filter change reminder. Use the indicator on the jug lid. 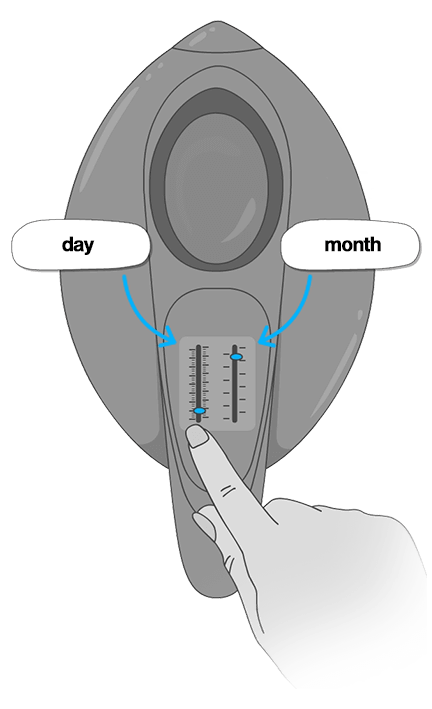 If you have a manual indicator, set the cursor on the date of the month from the first use of the new filter. 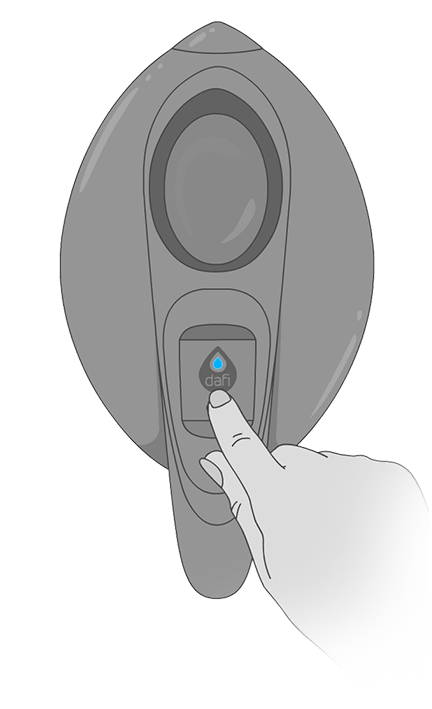 If you own a jug with an LED indicator, hold the button on the lid until the LED flashes blue, from this point on it will count one month. A yellow light means you need to prepare to replace the filter. After 30 days, the LED turns red and then the Dafi filter must be replaced.